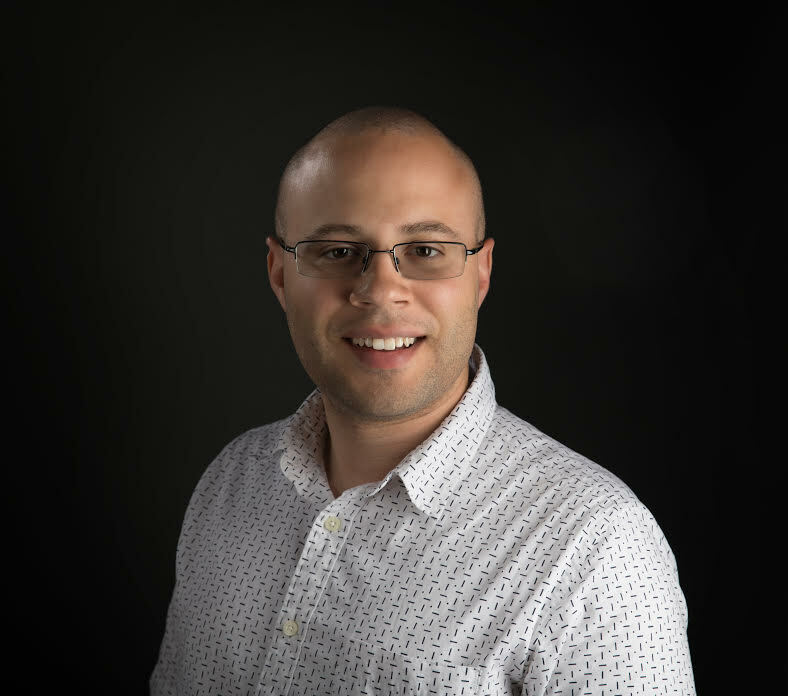 Christian is a Maryland-based attorney and amateur programmer who is always on the lookout for creative and innovative technical solutions to enrich the lives of low-income people and self-represented litigants. While at USILaw, Christian leveraged his computer software knowledge implementing workflow software and training others on the same as well as becoming intimate with the firm’s practice management software to become a resource for his coworkers. As a document reviewer, Christian used his technical expertise to quickly familiarize himself with software in order to thoroughly vet dense documentation ranging in subject matter originating from the financial sector as well as the pharmaceutical industry. Currently at the Maryland Judiciary’s Access to Justice Department, Christian is leveraging his technical experience in developing new and unique methods for self-represented litigants to access legal resources and information. Outside of business hours, Christian provided pro-bono services to low-income clients since 2012 through his volunteer work with immigrants through Catholic Charities: Esperanza Center and with seniors through the Pro Bono Resource Center.